Effective this year, a law recently went into effect that will impact how and when courts will order alimony in an Alabama divorce. Continue reading for details about the new Alabama alimony law, and contact a qualified and knowledgeable divorce attorney with any additional questions. Under pre-existing law in Alabama, courts regularly awarded “periodic” alimony, which basically allows payments to continue forever. HB257 limits the duration of alimony payments by forcing courts to default to “rehabilitative” alimony, which limits alimony to payments for five years or less and is meant to restore the receiving party to the “economic status quo” of the marriage. Unless there is good cause to find a deviation, a court will award rehabilitative alimony, and only rehabilitative alimony, if one party lacks their own estate sufficient to keep the “economic status quo” of the marriage, the other party can pay alimony without undue hardship, and the circumstances of the case make it equitable. The court will evaluate the financial situation of both parties to determine if rehabilitative alimony is appropriate, as well as “equitable” factors such as the length of the marriage, custody of children, the future employment prospects of each party, and their spending habits. These factors were already used by courts to determine alimony awards, but now they are codified into Alabama law. If a court finds that “rehabilitation” to the status quo of the marriage is not feasible, the court can deviate from the five-year limit and award periodic alimony. However, if the marriage was less than 20 years, the maximum duration for alimony is limited to the length of the marriage. So, for example, if a couple was married for 10 years, the court can order alimony payments for a maximum of 10 years. If the parties were married for 20 or more years, there is no time limit. The bill also allows for “interim” alimony payments while divorce proceedings are ongoing. The bill allows for interim alimony if “the spouse maintains the validity of the marriage, the spouse needs interim alimony, and the other spouse has ability to pay interim alimony.” The interim alimony award can be made retroactive to when the divorce complaint was filed. Interim alimony ends when there is a final order. 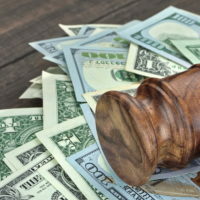 The bill also provides that the court can pull from marital property to pay for litigation expenses such as discovery, expert witnesses and attorneys fees, to ensure both parties are able to pay for the proceedings. 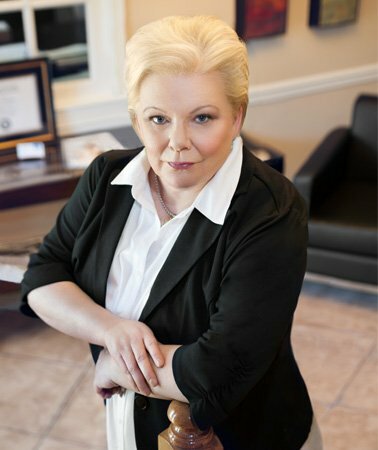 If you or your spouse has filed or is considering filing for divorce, contact the effective and knowledgeable Guntersville family law attorneys at the Hawkins Law Firm, LLC at 256-571-2829.